Immerse yourself in an authentic Greek culinary experience through an exclusive Easter cooking workshop - a special activity for a special time of the year! Get a taste from a traditional Greek Easter and enjoy an authentic immersion experience, in an exclusive Easter cooking workshop. Enjoy with all your senses the treats that every Greek home has the opportunity to enjoy ever Easter. Before the cooking class, you will be taken on a shopping tour through the busy Athens Central Market at the heart of the city, which will be full of life with holiday preparations and goodwill. You are our guest and you’ll be treated as such; relax, enjoy the making of the best Greek Easter recipes and then reap the benefits of your work! Sharing of Greek Easter age-old customs, traditions and family stories. Delicious recipes and fun times! I felt like I got a proper insight into the Greek Easter traditions and I couldn't be happier with the way the food turned out and the staff that helped us cook! Yay for Greece! 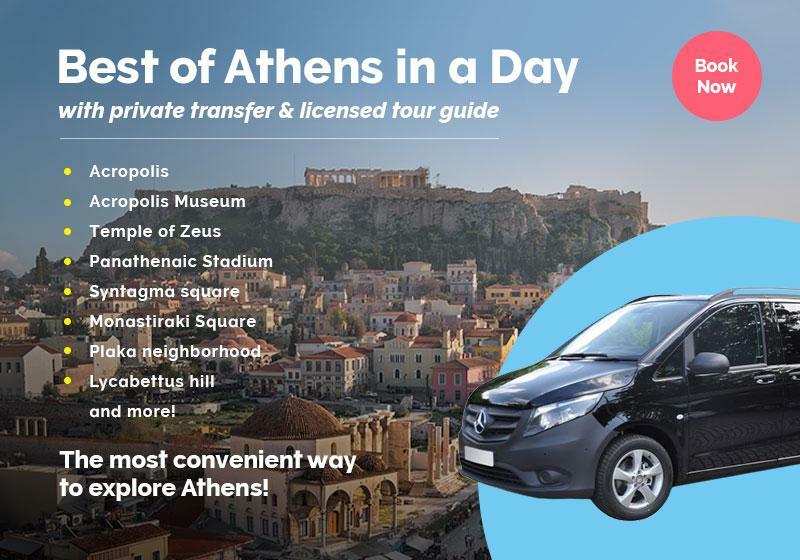 Your special Easter experience will kick off with a walk through Athens’ city center and a visit to Athens’ Central Market in order to get all the ingredients needed for your upcoming cooking adventure. Familiarize yourself with Greece’s fresh, local ingredients and see how the riches of the Greek land are part of the Greek culinary culture. Lamb meat is the focal feature of Greece’s Easter celebrations across every part of the country. Therefore, in this Easter hands-on workshop, you will learn how to prepare the traditional lamb dish of ‘Kleftiko’, which is customarily cooked in a clay pot in order for it to get its signature piquant taste and melt-in-your-mouth consistency. Additionally, you will learn how to cook the cult-classic Greek dip of Tzatziki, along with a traditional lettuce spring salad, to accompany your main dish! The Greek Easter is not only full of mouthwatering flavors but full of thousand-year-old customs as well. Discover and engage in Greek Easter traditions by filling your Easter Basket with your very own handmade Easter eggs, and ‘koulourakia’ cookies! Following your Greek Easter cooking class, you’ll get the chance to sit back and enjoy the meal you’ve made while sipping delicious local wine. Your dinner will be as local as it gets, as while we’re around the table, we will be sharing with you customary tales and Greek Easter family stories, just like locals do. Let the fun times roll! We CAN provide food substitutions for vegetarians and vegans, while we can also customize the tour to include gluten-free options and any other dietary restrictions. This Easter 2019 exclusive is available from April 15 to May 5. In what language is the 'Private Cooking Class of Greek Easter Recipes' available? How many people can take part in the 'Private Cooking Class of Greek Easter Recipes'? The Easter cooking class can host up to 14 people. Your high spirits and appetite! We've got the rest covered!